To understand the architect work or the designer work, perceive exactly the direction of its drawings, it is necessary to find its counterpoint, its base line. For Joran Briand, it is the Ocean. If he is famous for his urban inclusions - he realized, in collaboration with Etienne Vallet the huge concrete facades of the Mucem and the Jean-Bouin Stadium for Rudy Ricciotti - the work of this young designer formed at Olivier de Serres and the Ecole nationale des Arts Décoratifs de Paris never stops to research the sea, the open oceans, the continuous flow of surging waves. When he draw a hessian stool for SaintLuc, it's a looming mooring. When he starts the collective Granit exposition, he contributes by a surf board with embroidery inclusions. Also the prototype of the concrete bench conceived for Vinci seems to stretch to the swell... This is how, inspired by great knowledge of architecture, that Joran Briand always asks the object dimension. He imposes to his creations a dialogue to a bigger scale, that of the structure, the building and the space. 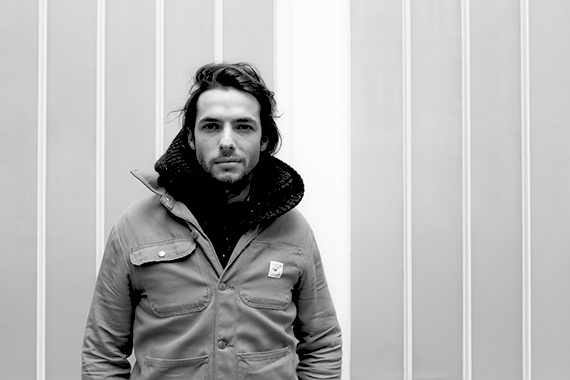 At the same time, Joran Briand teaches design to Ecole Parsons, Ecole des Condé and Ecole Bleue. Living between Paris and Mexico, François Olislaeger is a drawer and author of the Belgium and French comic book, born in 1978 in Liège. He participated to several expositions like Archi et BD, La ville dessinée to the Cité de l'Architecture et du Patrimoine, in Paris, in 2010. 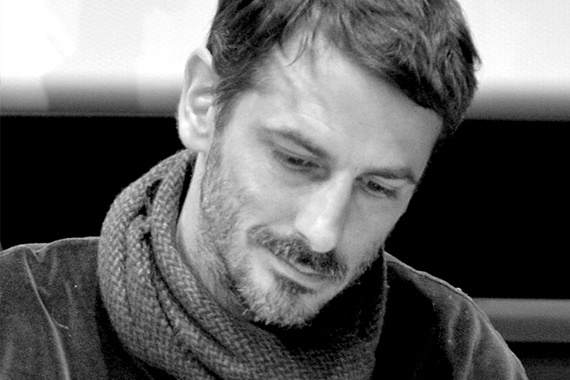 He published few comics like Mathilde, danser après tout with Mathilde Monnier, Denoël Graphic in 2013 and usually collaborated with press like : Beaux Arts magazine, Double, Les Inrockuptibles, Internazionale, Le JDD, Libération, Le Monde.